Sightseeing in New York City! Tour New York City by Helicopter. See the Statue of Liberty. View Ellis and Governors islands. 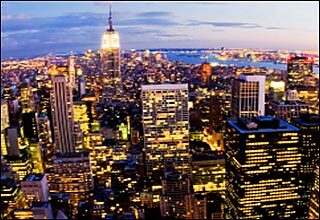 Get a bird's eye view of Manhattan that includes Manhattan�s Financial District, the Chrysler and Woolworth Buildings, The George Washington Bridge, USS Intrepid, Battery Park and the Empire State Building. 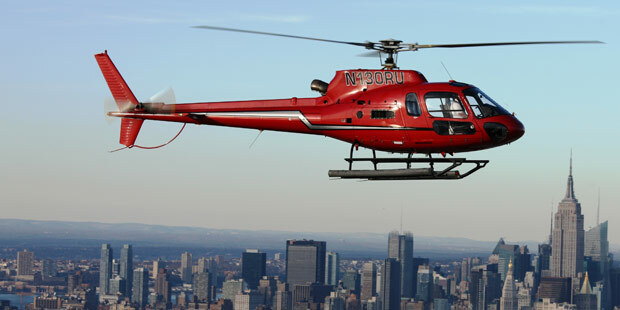 Liberty Helicopters Big Apple Tour is available through the New York City Explorer Pass. The All Around Town Tour provides a complete tour of New York City. 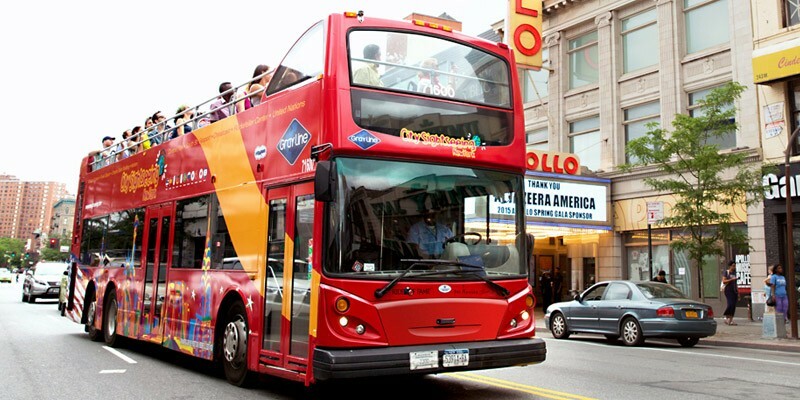 Five separate tours are included in the All Around Town tour: Downtown Tour, Uptown Treasures & Harlem Tour, Brooklyn Tour, Bronx Tour, Night Tour, CitySightseeing New York Hop-On, Hop-Off Ferry. Tourists can transfer from tour to tour. The All Around Town Tour is valid for 48 hours and is available through Go Select New York. International visitors may enjoy this tour of Manhattan offered in various languages. See Manhattan sights and learn about the history in one of the following languages: French, German, Italian or Spanish. This guided tour includes the following sites: United Nations, Rockefeller Center, Lincoln Center, Central Park & Harlem, Chinatown, Little Italy, Greenwich Village, Lower East Side, Wall Stret, SoHo, and much more. This tour is available through Go Select New York. Take a 90 minute tour of the home of the New York Giants and the New York Jets. See the Commissioners Club, Toyota Coaches Club and Interview Room, Giants Legacy Room, Mezzanine Level Club, luxury suites, the Press box/lounge, the field and more.